View cart “Single Board Wakesurf Day Bag” has been added to your cart. 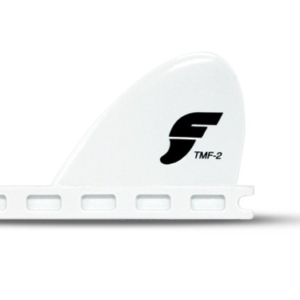 The HS3 is an xtra-small size Speed Generating fin. 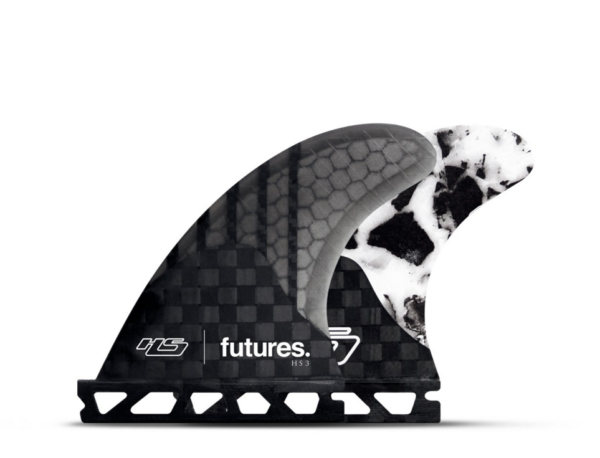 The latest in speed generating fins, the Gen Series features a V2 foil for fluidity and a unique blend of uni-directional carbon and fiberglass for a more stable flex pattern. 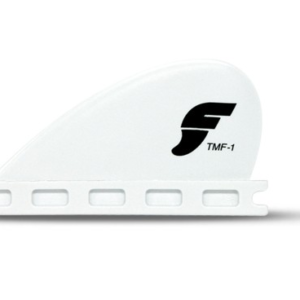 Similar feel to Blackstix, but a bit more subtle for those just transitioning onto foiled fins.